What is the NURSE Corps Scholarship? 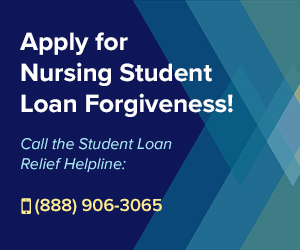 In 2019, the NHSC NURSE Corps Scholarship Program is one of the best ways to Avoid Student Loan Debt, because this program covers the costs of tuition, school fees, books, supplies, uniforms, equipment, and all the other costs associated with earning your Nursing Degree. In fact, the NHSC Scholarship even includes a monthly stipend of $1,383 for the 2019-2020 school year, meaning that not only will all your Nursing-education costs be covered, but you’ll also be getting paid to go to school! NHSC has offered the Nursing Scholarship program for many years now, and created it to help encourage more students to consider attending Nursing school. The 2019-2020 Application Deadline is Thursday, May 16th at 7:30 PM EST. What Benefits Does the NHSC Scholarship Offer? The best part about this program is that it offers a series of benefits which are truly second to none – not even the Military Student Loan Forgiveness Programs can compete with the value provided by the NHSC Scholarship for Nurses. 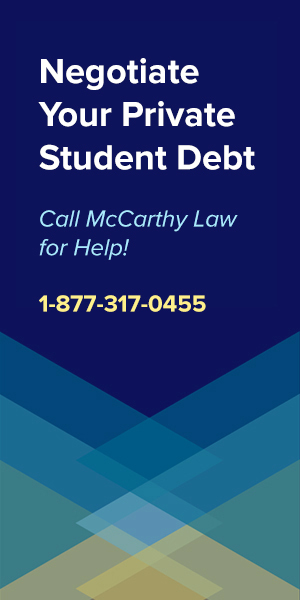 In fact, while there are all sorts of Student Loan Forgiveness Scams floating around these days, the NHSC forgiveness benefits are some that you can truly trust, as I NEVER get negative feedback or comments about these programs. If you think you can qualify for this benefit, then I highly recommend going after it, because there’s a massive amount of money at stake, and the only thing you’ll need to sacrifice to get it is taking a job in an area that may not be your first pick. Payments to cover “other reasonable costs”, like books, supplies, instruments, uniforms, etc. That means your Nursing school costs will be covered by the scholarship, and you’ll be paid over $1,000 a month to go to school. And that’s precisely what makes the NHSC Scholarship program the best Scholarship on the market. How does the NURSE Corps Scholarship Work? There is a bit of a catch to receiving the benefits outlined above, but it’s a relatively easy one compared to the awesome value that the program delivers. To qualify for receiving an NHSC Scholarship, you have to agree to serve for 2 years at a “critical shortage facility” located in what the NHSC calls a “Health Professional Shortage Area” (aka HPSA). Who is Eligible for the NHSC Scholarship? First, before we even get into the definitions of Critical Shortage Facilities and Health Professional Shortage Areas, we need to point out that not all Nurses are eligible to receive this scholarship. You Can Only Sign Up For 1 Service Commitment, So Choose Wisely! To tell you the truth, the only part of the eligibility guidelines which I think would be a problem for most applicants is the requirement that you only have a single service commitment, because I might have trouble choosing between this NHSC Scholarship Program and the fantastic NURSE Corps Loan Repayment Program, or the excellent NHSC Students to Service Loan Repayment Program. The reason that this stipulation exists is that NHSC doesn’t want people “double-dipping”, and essentially using up all the available funds, but the good news is that you could leverage these programs back-to-back, using one to get your undergraduate degree, then the other to cover the costs of your masters or other post-graduate degree. Just make sure that you do your research heading into your service commitment, and that you time things right in order to make the most of the benefits – for some people, it’ll be a good idea to get the Scholarship first, while for others, it may be more lucrative to leverage the Loan Repayment Program first, and anyone who’s trying to become a Doctor or Dentist will need to use the Students to Service program in their final year of Medical/Dental school. Once you’ve determined that you’re an eligible applicant for one of these programs, you’ll need to research the Critical Shortage Facility and Health Professional Shortage Area piece of the puzzle to find out how those limitations apply, so let’s define what those terms actually mean. The entire purpose of the NHSC Scholarship Program is to encourage more Nurses to start working in places that don’t have enough nurses, doing things that the U.S. Government thinks we don’t have enough of them doing. The official mission statement of the program is that it’s supposed to “alleviate the critical shortage of nurses currently experienced by certain types of health care facilities located in Health Professional Shortage Areas”, meaning that what they’re truly trying to do is encourage more Nurses to get into specialties where the demand exceeds the supply of trained professionals. The deal with the Scholarship is that you’re only eligible to receive it as long as you promise to serve for at least 2 years within one of these Critical Shortage Facilities, and in a Health Professional Shortage Area, so you have to agree to become a specific type of Nurse, and work in a specific area that doesn’t have enough Nurses doing that kind of work. What is a “Critical Shortage Facility”? To find a list of sites that have been approved as Critical Shortage Facilities, go here. The way the NHSC Scholarship Program speaks about Critical Shortage Facilities and Health Professional Shortage Areas makes them sound like totally different criteria, but as I understand it, they’re kind of the same thing. You might think that a “Critical Shortage Facility” is a specific center or healthcare facility, while a “Health Professional Shortage Area” is a concentration area or specific field of healthcare work, but that isn’t necessarily what they mean. Any Critical Shortage Facility is, by it’s definition, located in a Health Professional Shortage Area, so what we’re really talking about with these two designations is a facility on the list of approved places to work. The official definition of Health Professional Shortage Areas is a facility, geographic region or population that has a shortage of primary medical care, dental or mental health providers. What is a “Health Professional Shortage Area”? Other Health Facilities, including a long list of centers like Community Mental Health Facilities, Free Clinics, Mobile Units, School-based Health Programs, etc. Basically, any sort of location offering health services could be designated an HPSA, but the definition isn’t limited specifically to facilities, either. In fact, an HPSA could be a county, a service area (a couple cities, or a part of a specific city), a group of people (like low income people, or Medicaid recipients), a specific hospital, clinic, or even a group of hospitals, or a chain of clinics (like state or federal prisons). This makes it seem like it would be difficult to figure out whether or not your potential job will satisfy the conditions of the HRSC Scholarship Program, but fortunately, the HRSA has created an excellent online tool that allows you to search for HPSAs by State and County, so you can find one near you! To use the HRSA HPSA Finder, go here. What if My Site is Not On the List? If the place you work, or want to work, is not listed in the HPSA database, then have no fear, because it’s possible that your location has been overlooked, but is eligible to receive the designation. In fact, the HRSC even encourages you to work with your State Primary Care Office (PCO) to get your facility approved as an HPSA! 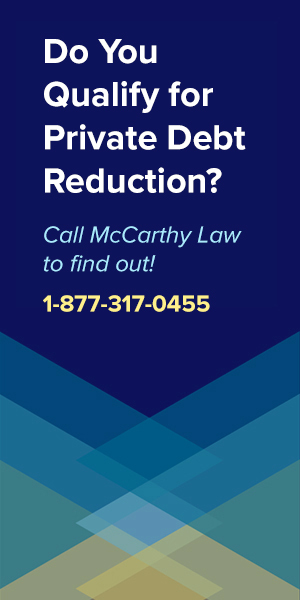 HRSC specifically suggests that if your facility is not on the list, you should contact your state’s PCO to help prepare and submit an HPSA designation request. To find a list of PCOs by state, go here. Another bit of great news about the NHSC Scholarship Program is that approvals for the Scholarship are supposed to be given first to qualified applicants who exhibit the “greatest financial need”, meaning that these Scholarships are supposed to go to those students who need them the most. In a nut shell, that means that the poorer you are, and the more expensive your Nursing education costs are, the more likely you are to receive a scholarship. Now I’m not saying that you should sign up for the most expensive Nursing school that you can find in order to maximize your chances of receiving this scholarship, especially because that could go horribly wrong if you don’t end up receiving it, but it’s certainly something to consider. How do I Apply for the NHSC Scholarship? Applications for the NHSC Scholarship run with a rolling window, so you have to get your data submitted during the open applications season. Every year, applications are allowed sometime around Jan/February through April/May, but it’s a rolling window and changes from year to year, so you really do need to pay close attention to make sure you do things at the right time! The easiest way to do this is to join their email list for announcements, so that you’ll get an email as soon as the application is available. You can get on their email list by going here. Personally, I would get on the list, because with most scholarship opportunities, the sooner you apply for them, the more likely you are to receive one. You’re going to want to be one of the first people to get your paperwork submitted, because this is a program simply too good to pass up! One thing to keep in mind about this program is that you WILL end up having to pay taxes on whatever you receive from the NURSE Corps Scholarship. That means that the amount of money you get as the scholarship will have to be added to your IRS tax return and counted as “taxable income” for the year you received it. And that’s a huge deal, because no taxes are withheld from the funds that you get provided, meaning you’ll be responsible for covering the ENTIRE AMOUNT that you end up owing the IRS from your own funds. 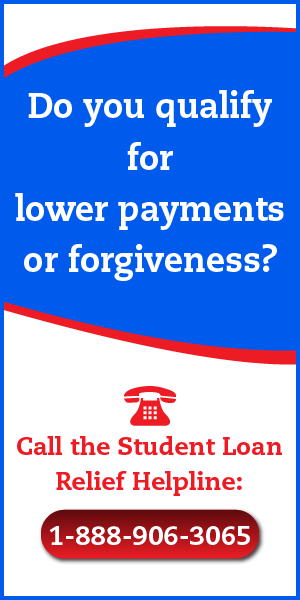 It’s a complicated, tricky, and unfair situation (in my opinion), because I think it’s a terrible deal to hand over a huge sum of money as loan forgiveness, then require that some percentage of that money is immediately repaid via the IRS, but this is the rules, and many people get themselves into trouble by not realizing that this is the way it works. 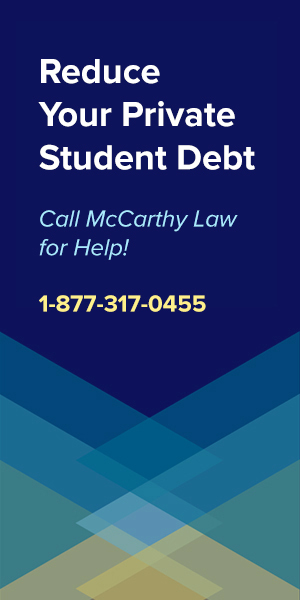 To protect yourself, please visit my page about Student Loan Forgiveness and Taxes. 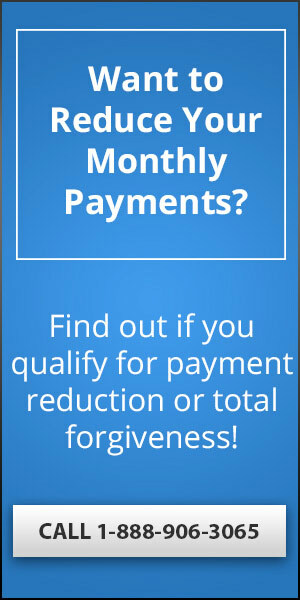 I go through the process in detail here, explaining exactly how taxes will apply to whatever forgiveness benefit you receive. Finally, if you’re facing a troubling tax situation yourself, or if you’re just looking to avoid one, then consider visiting my new site: Forget Tax Debt. This site is exactly like Forget Student Loan Debt, except that instead of talking about student loans, I’m going through tax laws in extreme detail. On Forget Tax Debt, I cover all sorts of complicated tax-related issues, from Applying to the IRS Fresh Start Program, to Avoiding IRS Phone Scams, and even figuring out how to Settle Your IRS Tax Debt. What if I Don’t Want to Serve in an HPSA? 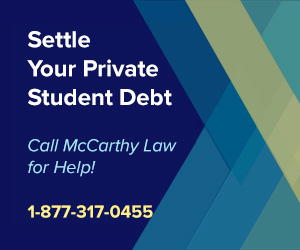 If you don’t want to serve in a Critical Shortage Facility and/or HPSA (and many people don’t, otherwise the NHSC HRSA Scholarship program wouldn’t be needed in the first place…), then you do have other options for pursuing debt relief. 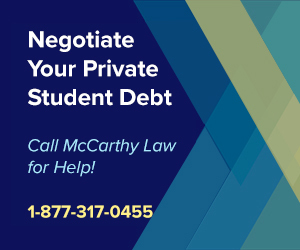 First, you may be able to qualify for the very powerful Public Service Loan Forgiveness Program (PSLF), which offers complete Federal Student Loan Forgiveness after making 10 years worth of payments. This program is especially easy for Nurses to qualify for, since you can get the benefit as long as you’re working full-time in a “Public Service” position, which includes coverage for anyone employed by the Federal Government, a 501(3)(c) Non-Profit Organization, the Military, and a variety of other positions. It’s also possible that you may be able to qualify for Forgiveness benefits by challenging the validity of your loans, via the Borrower’s Defense Against Repayment Program, which lets you qualify for a Student Loan Discharge if you can prove that your school has done something illegal, like false advertising, making false promises, lying to you, or obstructing your ability to access financial benefits that you’re earned. 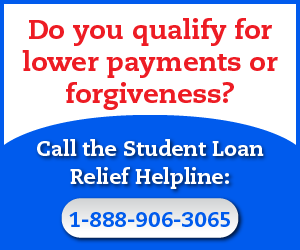 There are also a variety of school-specific forgiveness programs readily available to graduates of certain schools, like the DeVry Student Loan Forgiveness Program, the ITT Tech Student Loan Forgiveness Program, or the Closed School Loan Discharge Programs, which cover a school that shut down while you were attending, like ITT Tech or Corinthian Colleges. For other questions about the NHSC Scholarship, your best bet is going to be contacting the HRSA itself, as they’re the only ones who can give authoritative answers. 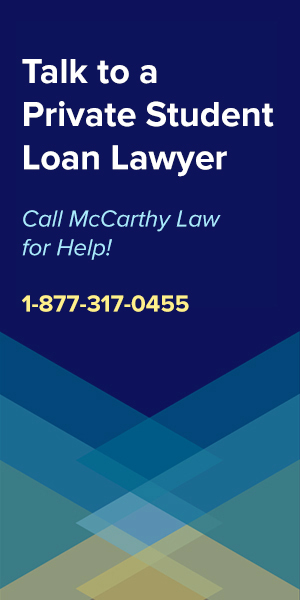 You can find their Contact Us page here. If you’d like to ask questions in a less formal way, feel free to sound off in the comments section below, but be aware that I’m not the authority on these issues, and that I can only offer general advice. If you found the content on this page useful, then please help me out by sending it to your friends, family and colleagues. I rely on people like you to get the word out that this site exists. I don’t spend any money on advertising here, so I have to rely on your help to get the word out, bring as many people to the site as possible, and ensure that I’m getting something in return for all the time I pour into updating the pages of this site. As you can imagine, it’s nearly a full-time job ensuring that everything is up to date, answering questions, etc., and I simply won’t be able to sustain that effort unless more people start visiting FSLD. Thank you for your consideration, and thank you so much for visiting my site. I hope to see you again soon! I am looking to apply for the 2018 year but it says the applications are closed. Did they already do a round of applications? Yes, this year’s application season has already ended. The NHSC programs always have way more demand than they’re able to fund, so the applications season is short (typically ends in February or March). 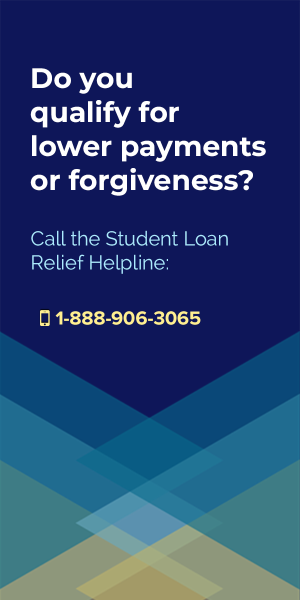 You really need to be on the ball to get approved for any of the competitive Nursing student loan forgiveness programs. Make sure you pay close attention to the deadlines and application season for next year! BTW, this happens to everyone the first time they try to apply, so don’t feel bad.